Glashütte Original offers heartfelt congratulations to Suhaib Gasmelbari, who has won the Glashütte Original – Documentary Award at the 69th Berlin International Film Festival. 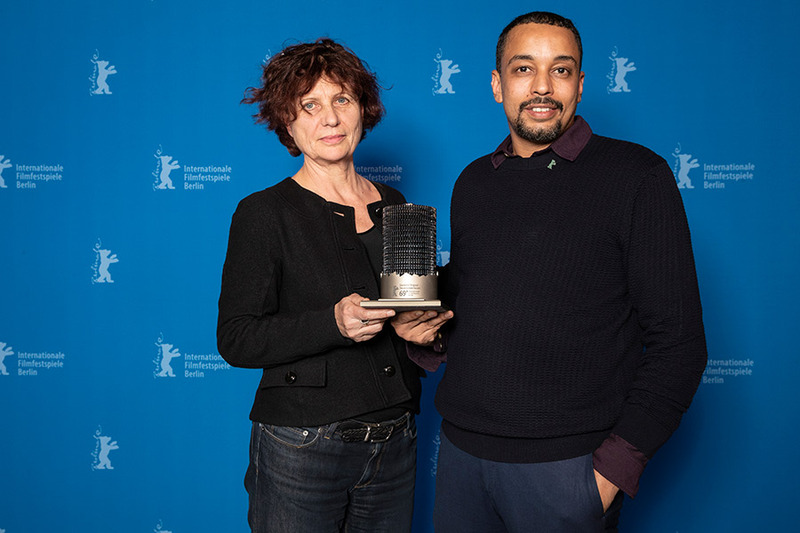 The Sudanese filmmaker was honoured for his film, “Talking About Trees”, a documentary on the history of the Sudanese cinema. 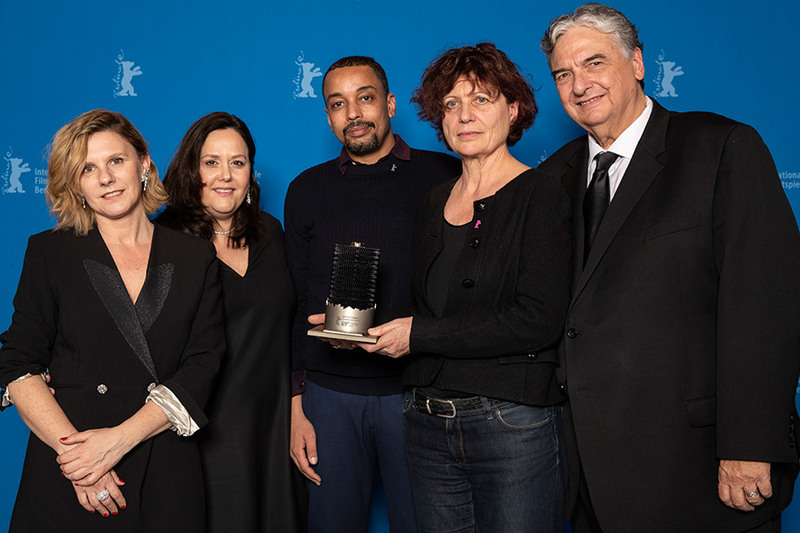 The award, donated by the Saxon watch manufactory and endowed with 50,000 euros, was presented Saturday evening during the official award ceremonies at the Berlinale Palace. Glashütte Original also supported the 69th Berlinale as a sponsor this year. Jury members Maria Bonsanti, Maria Ramos and Gregory Nava honoured “Talking About Trees“ in their eulogy as “an exceptional expression of film as an art form, and of the cinema as a powerful instrument of resistance and as a universal language.” They had selected the film from 17 current documentaries nominated for the Award by different sections of the Festival. Glashütte Original, as sponsor of the Award, was particularly supportive of the documentary form. The Glashütte Original – Documentary Award is characterized by more than just the recognition that comes with the Award and the € 50,000 in prize money. The trophy, too, has a special story to tell. The statuette, 20 centimetres high, was made by employees of the Saxon watchmaker, crafted by hand in brass, brushed stainless steel and acrylic resin. It takes the shape of toothed gears arranged to form a column, which also evokes rolls of film, symbolizing the many different facets of the connection between the art of filmmaking and that of making watches.